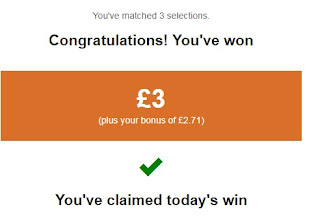 Turn One Pound Into One Million: 5-a-Day lottery - I won!!! 5-a-Day lottery - I won!!! 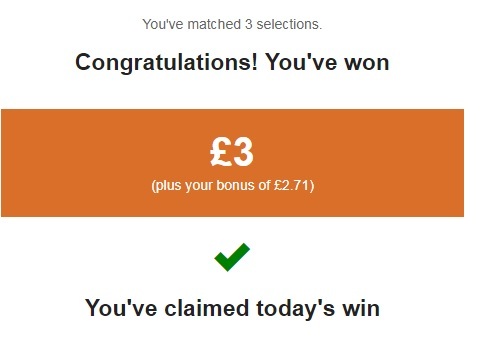 I matched three out of five fruit and veg in the 5-a-day lottery and won today. Thank you to everyone who signed up as my referral as that added to my bonus. Not a huge prize but still a win!! If you want to have a go yourself you can sign up by clicking here.